A very interesting location located in Greece - checkout the more detailed post here! This post has been viewed 14,772 times. 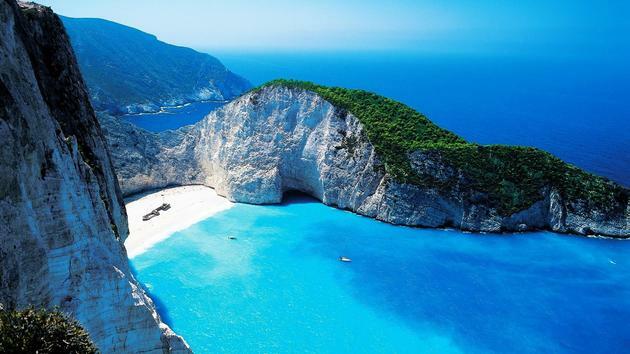 Another beautiful location on our planet with an extremely rich heritage. Local lore and stories say that this was once used as a smugglers hideout, to wait out patrols and storms. 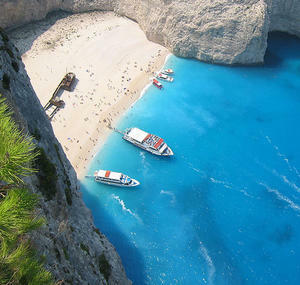 Take a look at this popular tourist attraction on Zante Island in Greece.